Will the Honor 8X stir the country's mid-range scene? Check out what it has for you on the table. Honor 8x is set to be announced in the Philippines on October 10. Sinking its toes deeper to the mid-range segment, the company will take on the likes of OPPO F9 , Pocophone F1 and Vivo V11 in this department. The handset will shade its fiercest competitors, though, with its 6.5-inch FHD+ display and its design that is reminiscent of its Huawei Nova cousins. Under the hood, the Honor 8X will tick with a HiSilicon Kirin 710 SoC with octa-core CPU and a Mali G51 graphics unit. It is set to pack 4GB of RAM, and users will have a choice between 64GB and 128GB configurations. In the camera department, the Honor 8X will have a dual-rear module - a 20-megapixel and 2-megapixel sensors at that. The combination supports PDAF; and other nifty camera features like recording 1080p videos at 60 frame-per-second. Meanwhile, the front camera packs a 16-megapixel sensor with f/2.0 aperture lens. 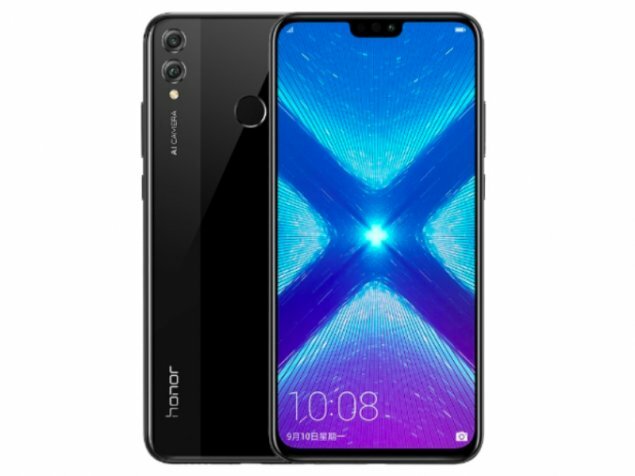 The Honor 8X will boot with Android 8.0 Oreo skinned with Huawei's EMUI 8.2. This 7.8-mm thin handset is powered by a capable 3750 mAh. We'll update you with the pricing and availability once it's released here in the country.